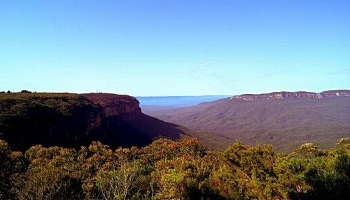 If you’re looking to do something extra special this Christmas, this package is for you. 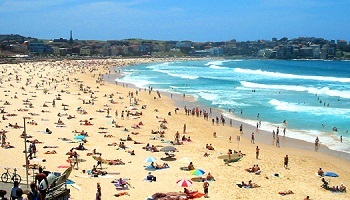 What better way to experience Christmas and New Year’s than a trip to Australia, where it’s summer Down Under! 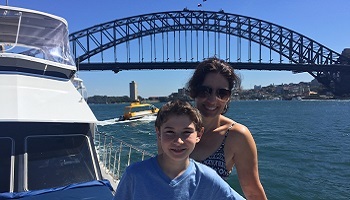 Escape our winter and head south of the equator for an incredible opportunity to spend Christmas on the Great Barrier Reef and New Year’s Eve in Sydney. 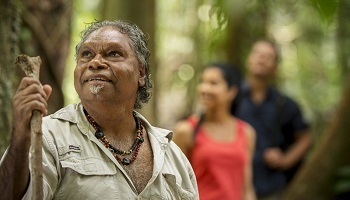 Equal parts relaxation and adventure, Australia’s Tropical North Queensland will provide you with an amazing place to spend Christmas with a day trip to the Great Barrier Reef and a relaxing Christmas day spent at Thala Beach Nature Reserve. Set on a private stretch of beach in the rainforest, your Christmas at Thala Beach will be one for the books. 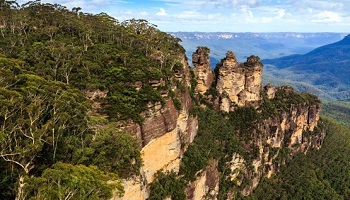 After soaking up the sun and the beauty of the Great Barrier Reef, head to Sydney for New Year’s Eve – widely regarded as the best New Year’s Eve destination in the world. 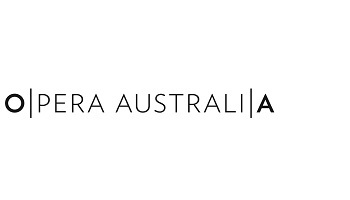 Spend a few days taking in all Sydney and the surrounding area has to offer before attending the amazing Opera Gala on New Year’s Eve at the world famous Sydney Opera House. This year, give yourself the best Christmas gift imaginable with a trip you’ll cherish for years to come. 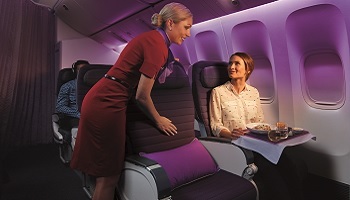 Flights on award winning Virgin Australia to Cairns via either Brisbane or Sydney. 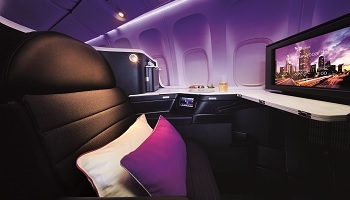 Our package price includes flights in coach class with options to upgrade to Premium Economy or "The Business" – you choose! On arrival you will be met by your private driver/car for your transfer to Port Douglas accommodation (approximately 1 hour). A Quicksilver coach will pick you up from your hotel for your transfer to Marina Mirage Port Douglas, the departure point of your cruise. 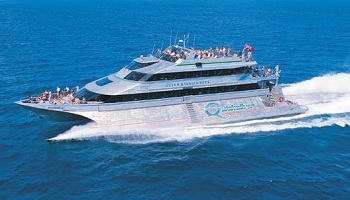 At 9.30am board Quicksilver's 45.5 metre high speed wavepiercing catamaran to commence a full day cruise. 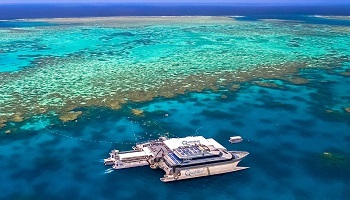 Travel in air-conditioned comfort to a spacious reef activity platform moored in protective lagoons at the renowned Agincourt Reef, on the edge of the Great Barrier Reef. Quicksilver has facilities to enable both swimmers and non-swimmers to experience this stunning reef world. 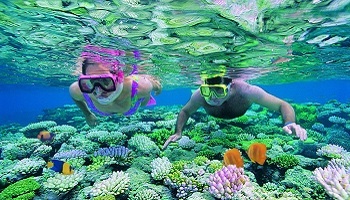 Explore the reef from the comfort of a semi-submersible, the underwater observatory or by snorkelling. A range of optional activities are available including up to two dives for certified divers, and novices can experience the magic of scuba with a qualified dive instructor or an Oceanwalker helmet dive. Also available are guided snorkelling tours with a marine biologist and scenic helicopter flights over the reef (all optional activities at own expense). Enjoy lunch on board. Cruise concludes at approximately 4.30pm, at which time hotel drop offs will commence. Christmas Day luncheon at Thala Beach Nature Reserve. Rest of day at leisure. Wildlife Habitat was constructed in 1988 on 8 acres (2 hectares) of land that has been recreated to provide a window into our natural environment. 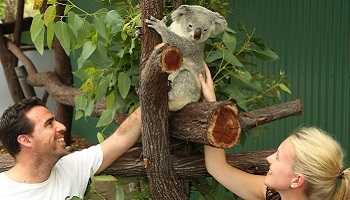 With an Advanced Ecotourism Accreditation, The Wildlife Habitat is committed to conservation via its Wildlife Rescue program, ensuring that injured, orphaned, or sick animals are looked after in a professional and caring manner. The Wildlife Habitat is a Wildlife immersion exhibit - an open and interactive environment for guests and animals to mingle in a spacious and natural setting. 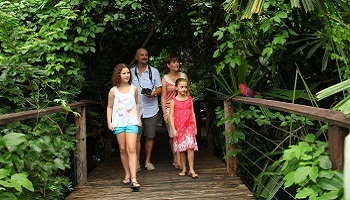 Visitors wander along elevated boardwalks, observing up close a huge range of flora and fauna as birds fly and roam freely. The Rainforest leads guests through a lush, tranquil environment where native species such as the endemic Boyd's Forest Dragon, Eclectus Parrots and the endangered Southern Cassowary can be viewed in a natural setting. In the Wetlands an array of wading birds can be viewed foraging for fish and crustaceans in waterways that wind beneath boardwalks and beside pathways. The Grasslands is an open-air exhibit that portrays both inland and coastal plains. 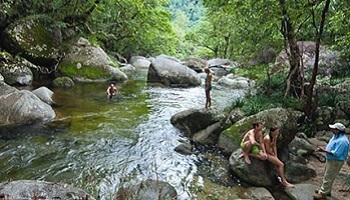 The billabong is home to turtles, frogs and a range of waterfowl while also attracting a host of native bird varieties. This morning you will be transferred by private car/driver to Cairns airport. Fly Cairns to Sydney. Upon arrival private car/driver transfer to accommodation. Stunningly situated overlooking Sydney Harbour, Four Seasons Hotel Sydney puts you near the city's vibrant shopping and business centres. 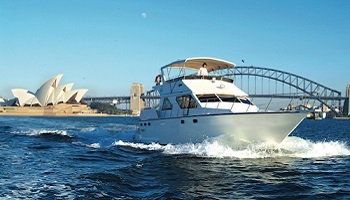 Take in dramatic harbour views, discover Sydney's best restaurants and explore the famous Rocks district. Relax in a luxurious room or suite that overlooks the Sydney skyline, George Street or Walsh Bay, unwind in a City Harbour room with partial views of Sydney Harbour, or treat yourself to full harbour view accommodations that offer dramatic panoramas of Sydney Harbour Bridge and Walsh Bay. Today at leisure. This evening a visit to Sydney Opera House is worth more than just a photograph outside. To get the full benefit of this architectural wonder of the world, you need to climb the steps, step inside those iconic sails, and experience a performance that's unlike anywhere else in the world. 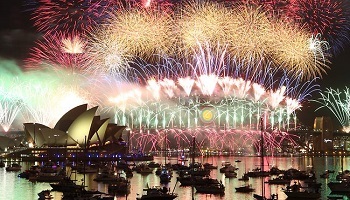 New Year's Eve is the night when Sydney puts on the bling, kicks up its heels and shows the world what a gorgeous thing it is, as a festival of fire explodes across the midnight sky. Ringside seats to the greatest show on earth are hard to come by, but we've saved some great ones, and you're invited. 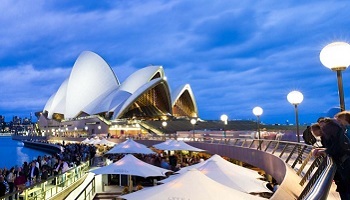 Leave the crowds behind as you enter the Sydney Opera House. Be entertained at the Opera Gala, featuring favorites by Verdi, Puccini, Rossini and more. Then, with a heart full of song, watch the fireworks the whole world watches. Interval is timed for the 9pm fireworks and the Sydney Opera House stays open well past the midnight fireworks. There’s nowhere in the world like Sydney on New Year's Eve and there's nowhere closer to the action than Sydney Opera House. Make this your most glamorous and memorable New Year ever. Upgrade to the Midnight Party (additional cost) - Canapes, drinks and live entertainment from 10:30pm, with views of the midnight fireworks from the Northern Foyers. Starting from pricing is valid for departures on 21 December 2016 for purchase by 31 November 2016. 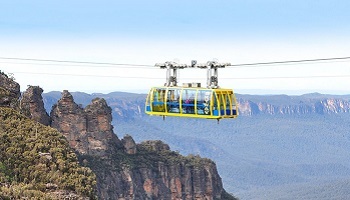 Prices are per person based on double occupancy departures from Los Angeles. Add-on fares are available from other cities. Certain black out dates apply on the accommodation and tour value add offers - check with your Aspire consultant. 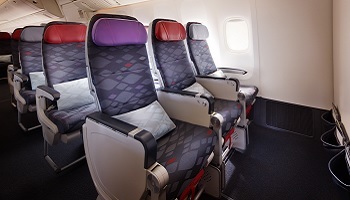 Seats are limited and may not be available on every flight. Hotels are subject to availability. All prices reflect a discount for purchases made by cash/wire transfer/check, please see terms and conditions for credit card payments. There are no discounts for payment made by credit cards. Cancellation penalties and other restrictions apply.